Picking a venue and knowing what questions to ask can feel like a daunting task. 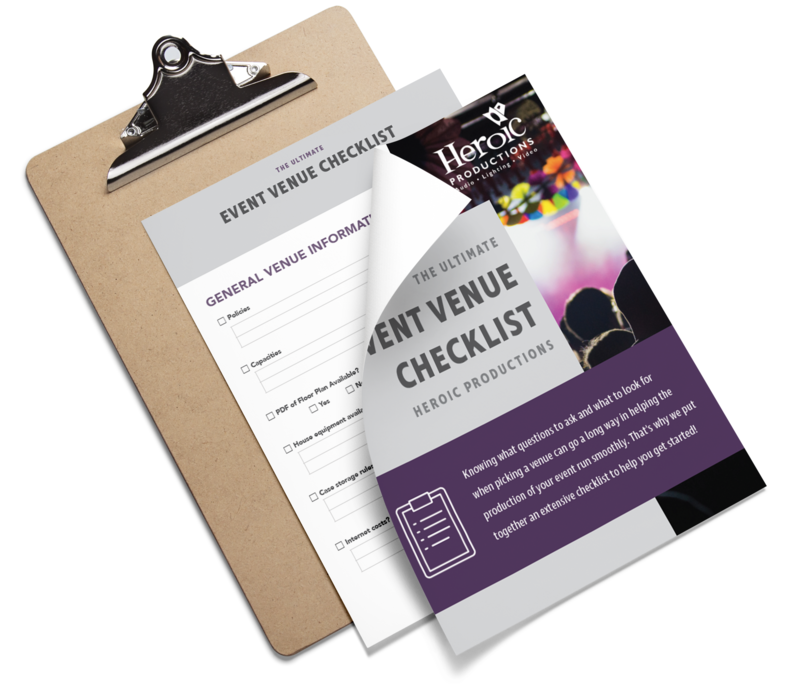 That's why we've created the ultimate venue checklist to help get you started. Fill out the form to download the checklist and get started!